We would love to hear from you at PRG so get in touch today for a FREE VALUATION. 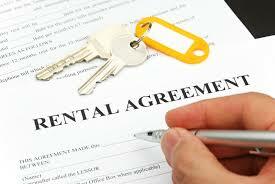 We offer property owners guaranteed rental income for contracts of three or more years. At PRG we have substantial experience in intensive tenancy management, providing all residents with the help and support they need, so landlords and property owners need not be involved in any tenancy management.